What next for capital markets union? 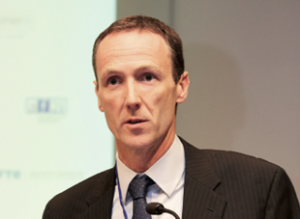 At this breakfast Niall Bohan, head of unit – capital markets union at DG FISMA, will focus on the progress made by the capital markets union initiative since it was launched in 2014, what the priorities are for the next few years, and what direction CMU may take in light of Brexit. At the event we will also discuss the paper that New Financial will be publishing shortly on the future of CMU, and our annual report on the depth of European capital markets that we will publish in late June / early July.